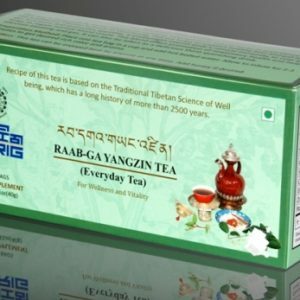 Tibetan Sorig Loong Tea is formulated to counteract excessive “Loong” – the negative wind energy which can leave us feeling fatigued and under pressure. 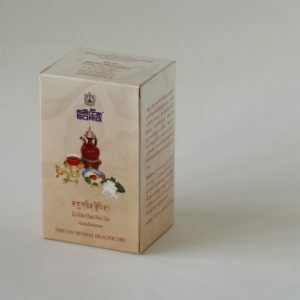 According to Tibetan tradition a healthy body requires the body energies to be balanced and in harmony. 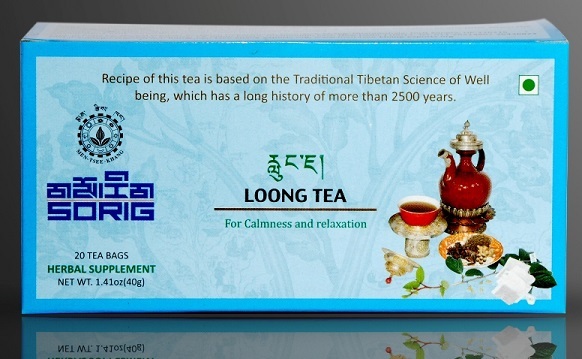 The carefully selected blend of relaxing Tibetan herbs and spices in this Loong tea assists in soothing and refreshing body energies to counterbalance an excessive “Loong” humour, helping to relax and promoting sleep and a sense of peace and well-being. 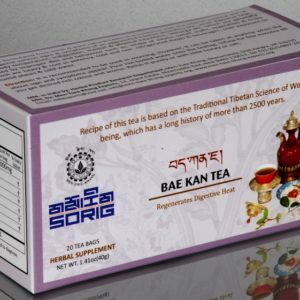 This tea is caffeine-free and can be taken as many times as desired.